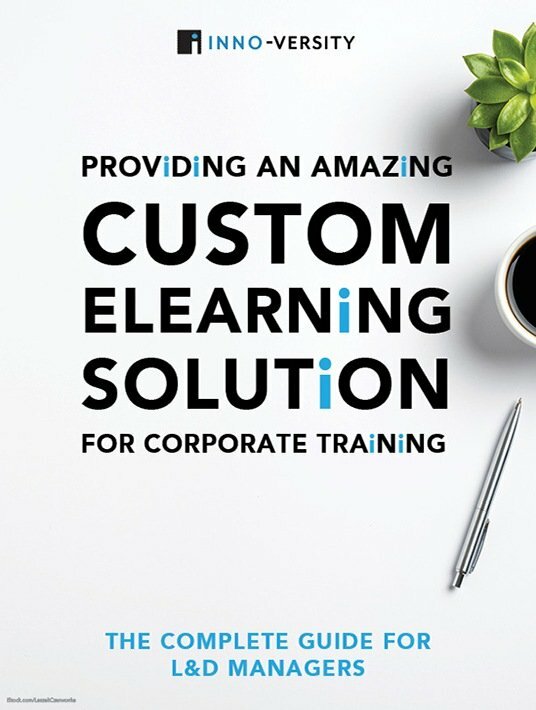 Inno-Versity offers a marvelous custom eLearning solution for corporate training and provides a complete guide for Learning and Development professionals. What to consider as an L&D manager. Discover some of the more important trends coming to digital learning in the coming years and their impact in L&D. Let’s take a look at some of the value-drivers of eLearning beyond cost. Like every aspect of custom eLearning, interactions are designed to increase learner engagement, retention, and application. If you follow the 9-stage process, you’ll be well on your way to creating your first successful eLearning curriculum. 4 factors L&D managers should consider. Consider the following tips to help you reduce the complexity of the project. These 3 tips show you how to do a big picture analysis so you can give a full account on your next eLearning project. Here are 5 factors to consider as you forge a partnership to make your vision of Learning and Development a reality. Learning begins with a deficit. Someone needs to know, do or believe something. In order to create good material, L&D managers will look closely at each of these elements: who are the learners, what are their needs, how do we best fill that gap, and to what level do we want to see change? Investing in a custom eLearning solution can be tricky business. Besides knowing when it is time to invest in custom eLearning, maybe the question should be "when doesn’t it make sense to invest in custom digital learning?" For more complex learning, a more complex solution is needed. 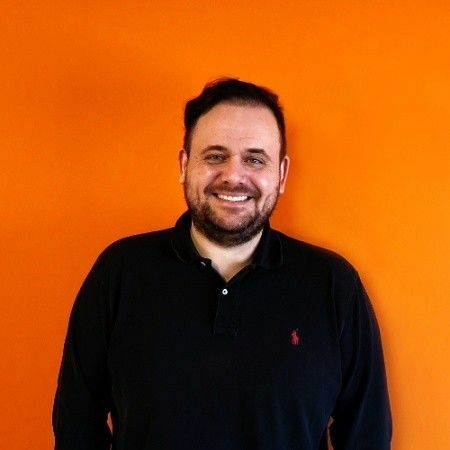 Moving past generic compliance will require mapping learning objectives and determining not only whether or not digital learning is the best choice, but actually which form of digital learning will work best. Help yourself to some super thoughtful methodologies by reading this eBook.